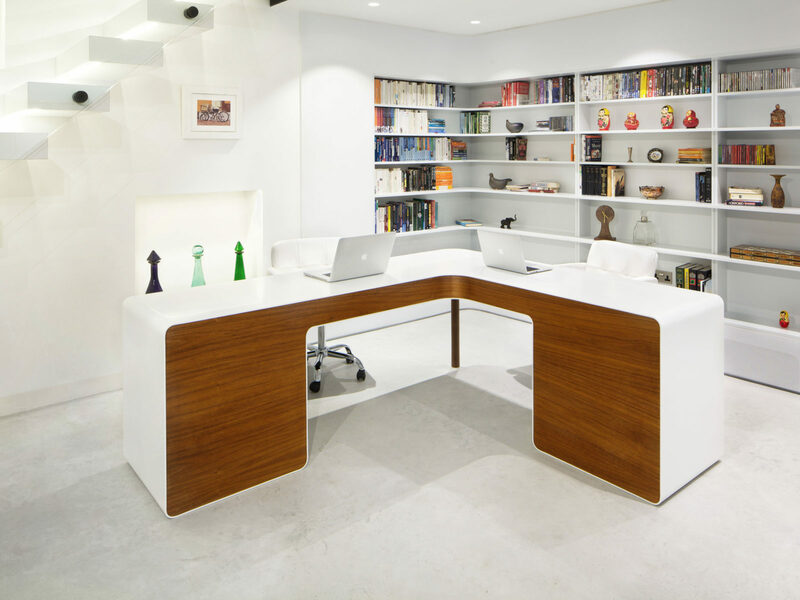 St James Interiors was commissioned to make this remarkable desk for a house owned by a CEO of a large legal firm. 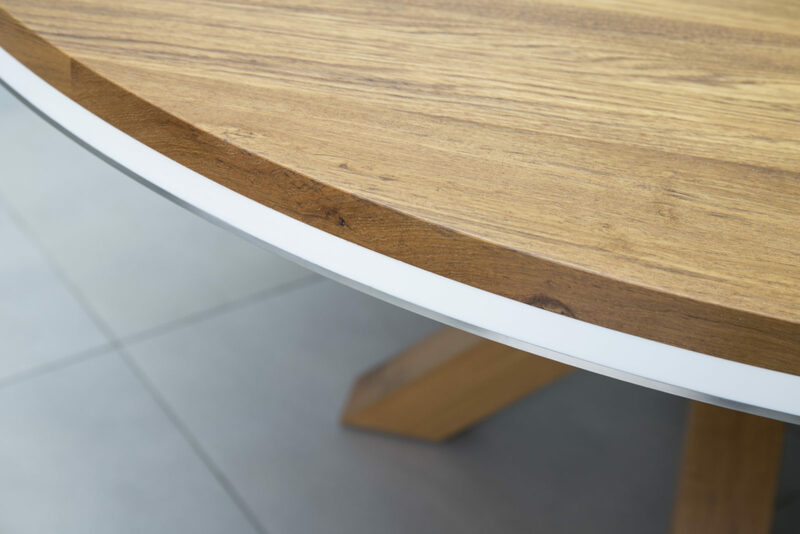 St James Interiors was briefed to design a desk that would be in keeping with the style of the house, as well as introduce a feature that would add warmth through the use of wood and a walnut matte to soften the space. 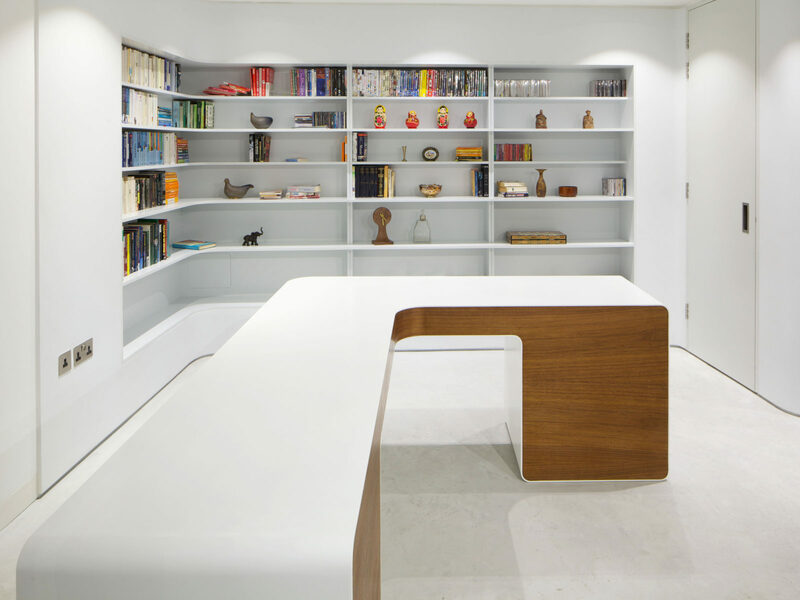 The study had already been built, so the desk required a specific and tailored size to fit into the space. 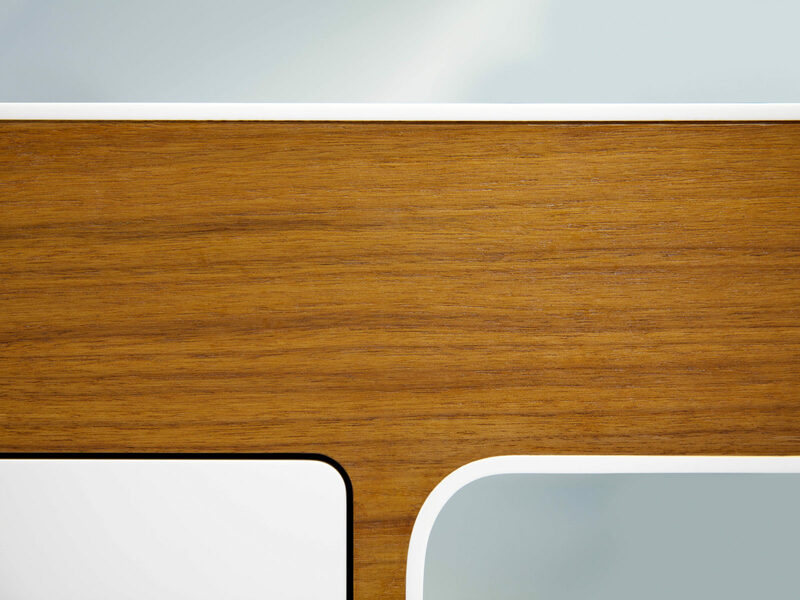 Sourcing rare materials is a specialism of St James Interiors, who sourced a large enough piece of walnut veneer to present a seamless grain across the front of the desk. 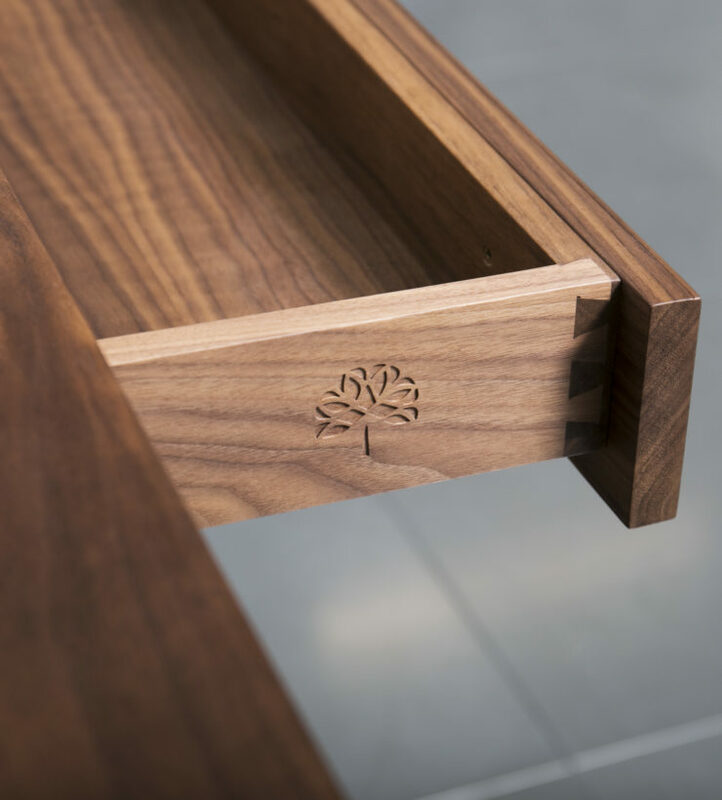 The Kingstown desk is an excellent example of how St James Interiors can overcome practical challenges to produce furniture that meets a client’s exceptional expectations. 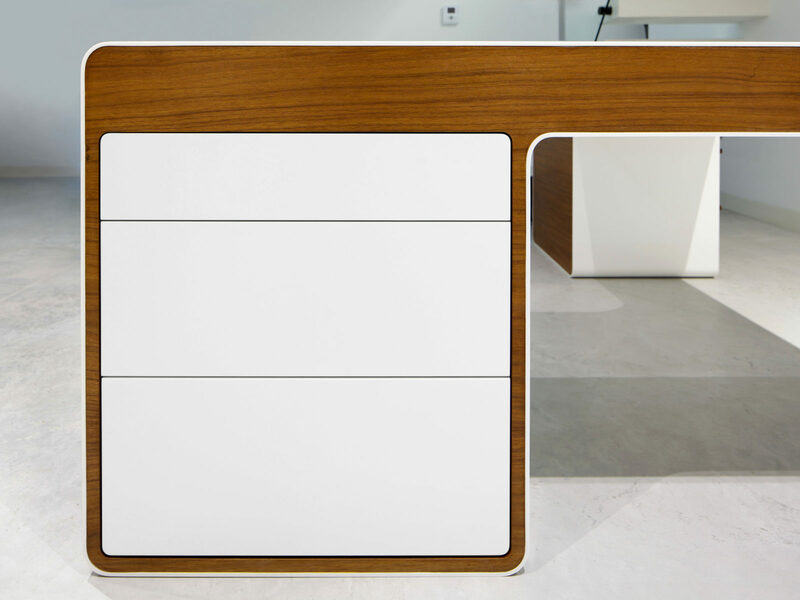 Designed as two-person workstation for a husband-and-wife team. 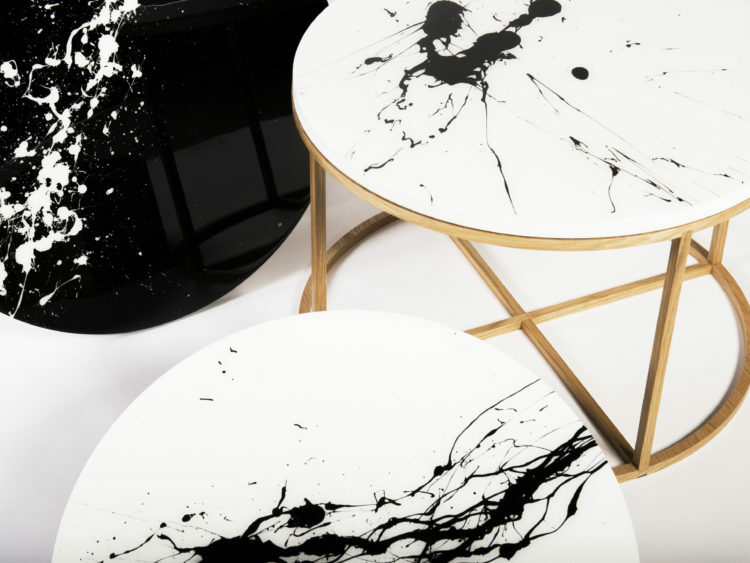 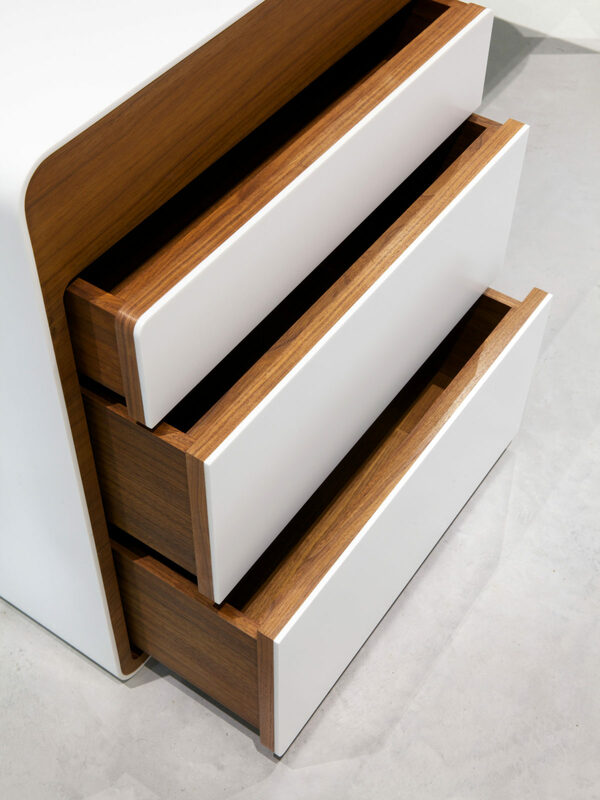 Created to bring warmth to an ultra-modern living space. 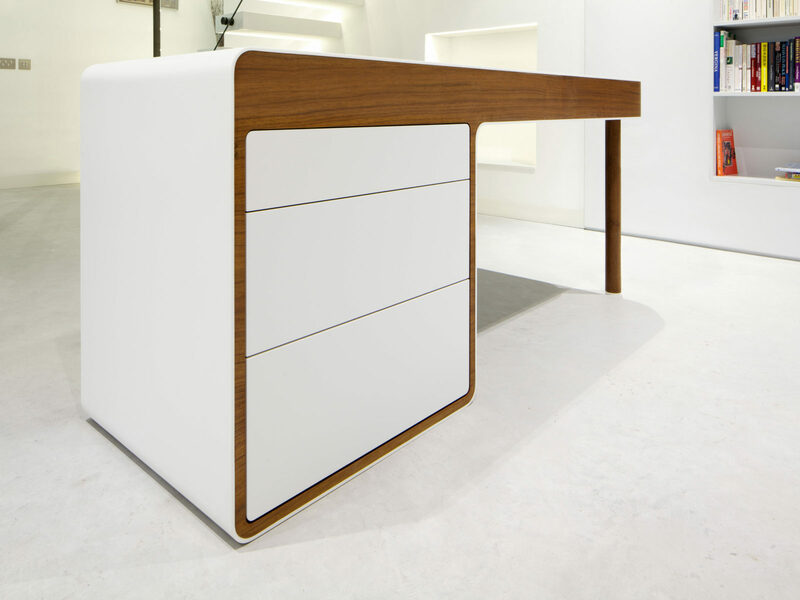 Because of the size, the desk was made in two sections and assembled it in its final position in the study. 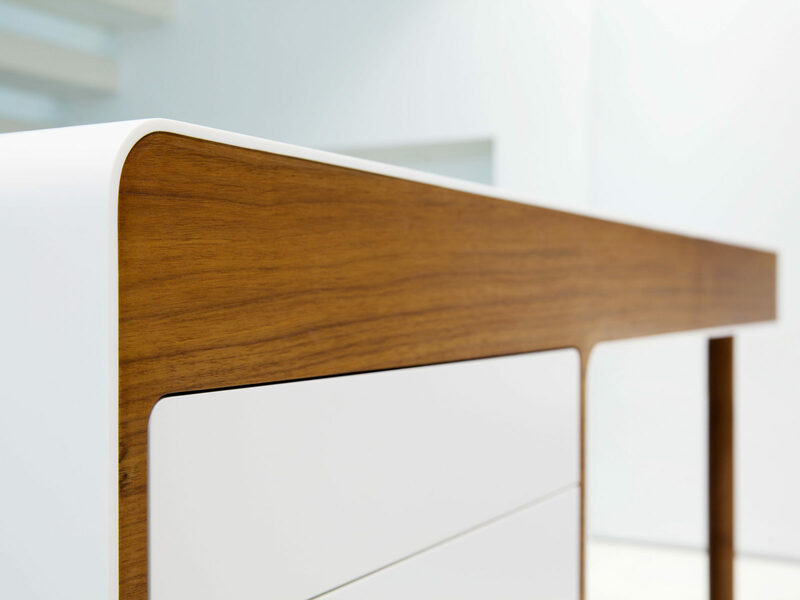 Walnut veneer and Corian were used as an integral part of the design and to hide the joint line between the two sections.